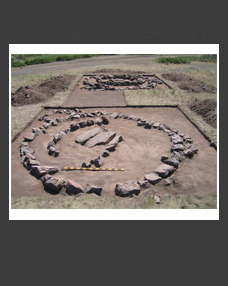 This paper investigates the main types of riders’ complexes characteristic of Northwest Caucasian cremation cemeteries of the 8th–9th century AD. The major markers of rider’s status of the deceased typical of burials of the 8th–9th, 10th–12th and the late 12th–13th centuries are distinguished. 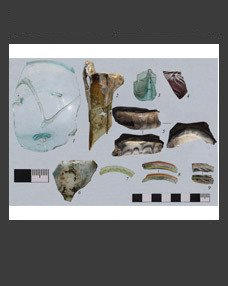 A comparative analysis of the com­plexes under investigation and the materials from other sites of the south of Eastern Europe was made. 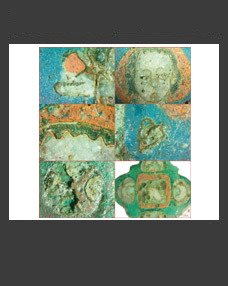 Keywords: Middle Ages, Northwest Caucasus, riders’ burials, cremation.